Terracon is a 100 percent employee-owned consulting engineering firm that has provided quality engineering services to clients since 1965. 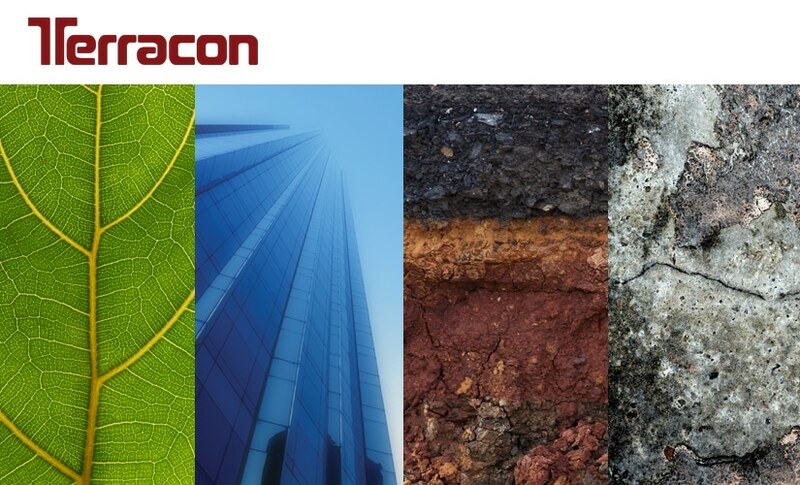 From its roots in geotechnical engineering, Terracon has evolved into a successful multi-discipline firm specializing in environmental, facilities, geotechnical, and materials services for private and public sector clients. Today, Terracon has more than 4,000 employees and more than 140 offices in 42 states. Terracon’s Jacksonville office maintains a full-service advanced geotechnical laboratory that is regularly evaluated, inspected, and validated by agencies such as FDOT, AASHTO, and the U.S. Army Corps of Engineers. Terracon’s laboratory and drilling resources are complemented by a Jacksonville staff of over 30, including seven registered professional engineers.